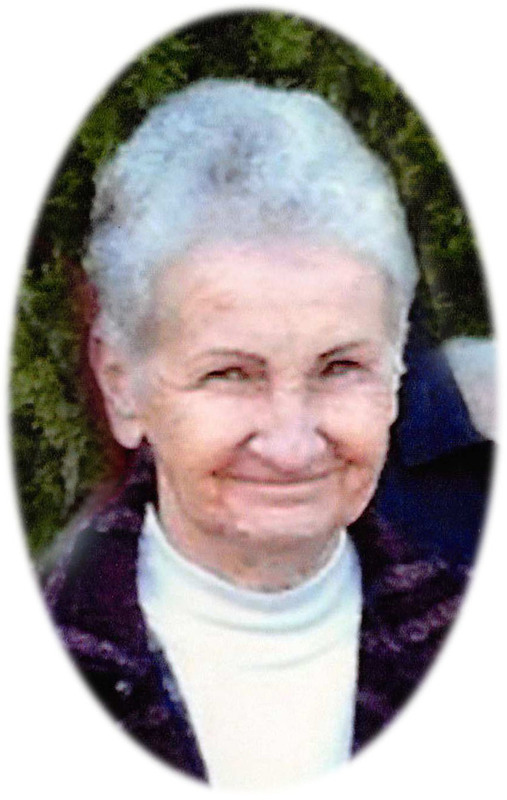 Earnestine "Tina" Gavin View Condolences - Newport, Arkansas | Jackson's Funeral Homes Inc.
Condolence: I am so sorry for your loss. Mrs. Tina will be greatly missed. Condolence: So sorry for your loss how well do I know how you feel lost both my parent's and a Brother. If there is anything us guys from the Crystal Club can do all you got to do is call or text. You and your family know that y'all are just like family to us. Condolence: I’m so very sorry to learn of Mrs.Tina’s passing. My love and prayers are with you guys during this time.